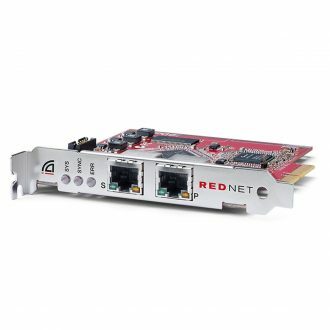 The E22 card utilizes sophisticated design methodologies to achieve high performance levels. Components are meticulously chosen to support low noise and distortion. 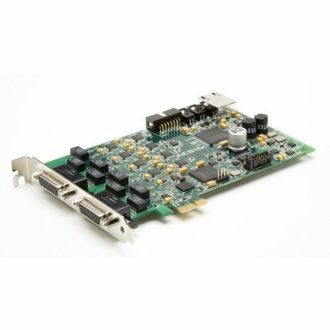 The E44 card utilizes sophisticated design methodologies to achieve high performance levels. Components are meticulously chosen to support low noise and distortion. 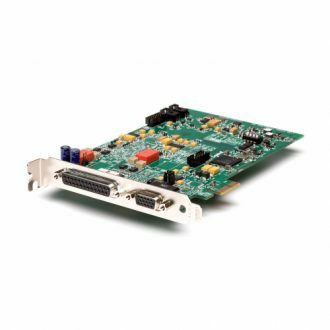 The AES16e builds on the capabilities of our industry-standard AES16 with an updated feature set and the benefits of the PCI Express interface. 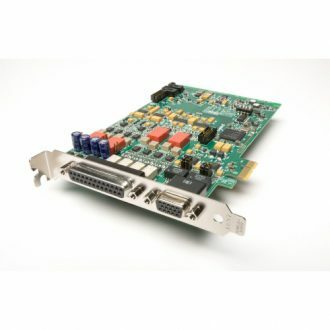 16 Channel AES/EBU PCIe Audio Interface with 24-bit/192kHz support, Extremely Low Jitter, and Expansion Options - PCIe. The AES16e-SRC provides 16 channels of sample rate conversion, which may be switched on for any or all of the 8 digital inputs. 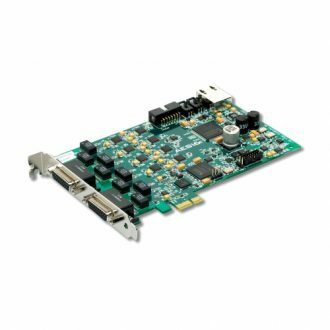 16 Channel AES/EBU PCIe Audio Interface with 24-bit/192kHz support with Sample Rate Conversion and Jitter Attenuaion - PCIe.